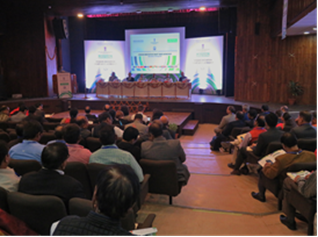 The second deep-dive workshop of Mission Innovation - Innovation Challenge 1 on Smart Grids (IC#1) was held from 16th to 19th November, 2017 in New Delhi. The workshop consisted in a two-day closed door meeting and a public event, with the presence of Ministers and representatives of the Indian Government and Chinese, Italian, English and American embassies, where the IC#1 Country Report 2017 was official released and the "New Delhi Declaration" shared. Selected experts from the ELECTRA team and representative from EC actively contributed to the organization of this 3-day event and by providing the European view on Smart Grids under technical, business and policy points of view (read more). 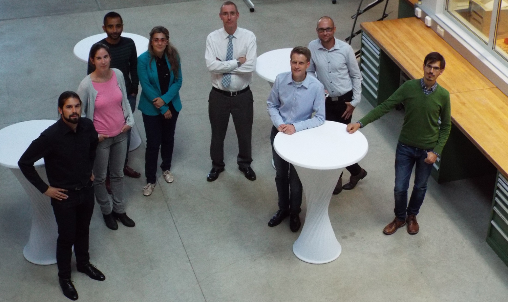 A joint ELECTRA - C/sells workshop was held in Stuttgart (DE) on 19th October 2017. Very significant potential synergies were found about approach and proposed solutions to the grid management, and the basis for common actions focused on the possible implementation of the web-of-cells concept developed by ELECTRA were established (read more). Experimental validation of the web of cells concept is in progress ! 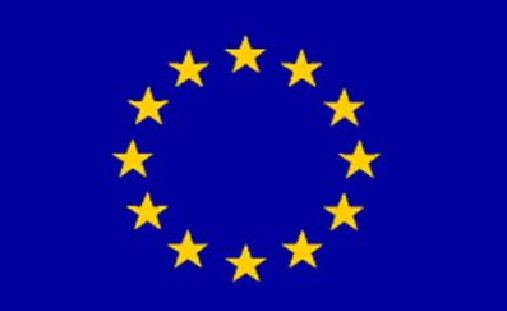 ELECTRA project is now in its final phase and use cases for the validation of the web-of cells concept are implemented at several laboratories. On the 24th of October 2017, live demonstration of ELECTRA Post-Primary Voltage Control (PPVC) was shown to representatives of five Norwegian DSOs (Skagerak Energi AS, Eidsiva Nett AS, TrønderEnergi Nett, Helgeland Kraft Nett, NTE Nett AS) and Energy Norway Association. 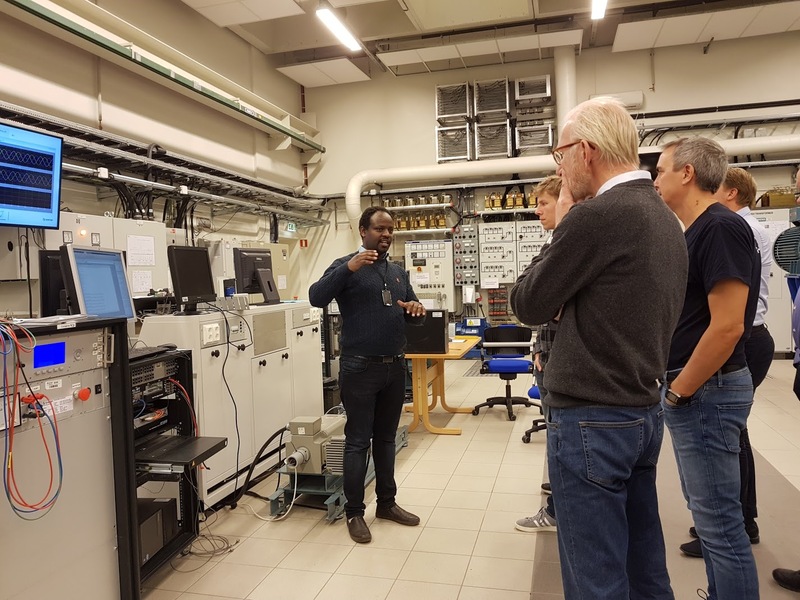 PPVC was implemented as Power Hardware in the Loop (PHIL) in SINTEF Energy/NTNU Smart Grid Laboratory. On the picture Merkebu Zenebe Degefa explains the PPVC implementation. Seventh Call for smart grid researcher exchanges under the ELECTRA REX programme is open! The Management Committee of the ELECTRA Integrated Research Programme is pleased to announce the seventh and final call for applications for smart grid researcher exchanges. Applications from both industrial organisations and research organisations are welcome. For detailed information on call topics and application procedure click the "Mobility" Tab. Also, if you are attending ISGT Europe'17 then you will have opportunity to hear first-hand accounts of the results from recently completed ELECTRA REX Exchanges.